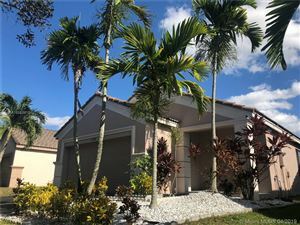 have been practicing Real Estate in South Florida Since 1998, working with multicultural and international families as well as clients who are interested in investment opportunities. Prior to affiliating with Coldwell Banker, I owned a Real Estate Brokerage for 10 years and most recently was affiliated with a local brand. I worked every day to make the transactions as smooth and easy as possible through exceptional customer care service and personal care . I enjoy sharing my expertise and knowledge to my clients to help them make a good investment. Fully bilingual with a bachelor's degree in Science Communications from Colombia. I worked as a Journalist for the Ministry of Justice in Colombia. My priorities apart from my two beautiful daughters is to deliver exceptional service through customer service and customer care.